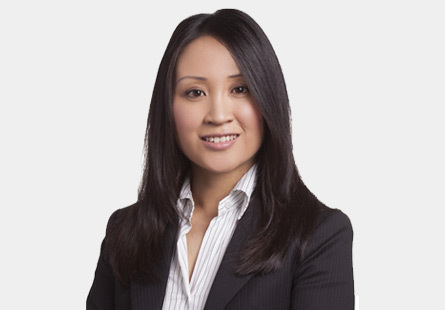 Ivane D. Chou joined High Road in 2009 and is the Chief Financial Officer/Chief Compliance Officer. Prior to joining High Road, Ivane was an Assistant Controller at Francisco Partners, a global private equity firm focused on investments in technology. Previously, Ivane worked at Presidential Brokerage, an asset management and advisory firm. Ivane received a B.S. in Management Science from the University of California, San Diego (UCSD).